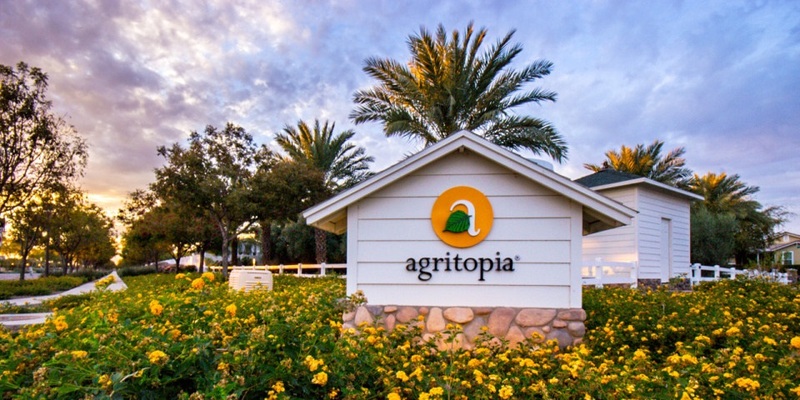 Agritopia is a breath of fresh air in the Southeast Valley. This charming little community of just under 500 homes made to list of Cottage Living’s top ten Cottage neighborhoods in the United States. This one of a kind subdivision is built on a functioning urban farm that allows community gardening. There are also other features such as a community pool, tennis court, parks and playgrounds. The developer built single family homes, cottages and bungalows, all in the neo-traditional architectural styles popular in the early 20th century America. 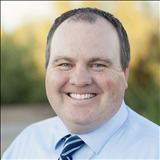 You will notice these homes are different from others in the area and some properties include: guest-homes, casita’s, basements and front porches. Most garages are tucked back and some are detached so the architecture of the home prevails. Homes have 2-car, 3-car and even some 4-car garages! Several properties have front porches and the fences separating yards are made of white vinyl (instead of the typical block). This type of fence was created to encourage conversation and relationships with neighbors.